Waverly Hills Sanatorium is known as one of the scariest places in the world, and is said to be haunted by a chilling creature known as the Creeper. This being is different from the other shadow people said to stalk the premises, and theories abound on its origins and intentions. Waverly Hills has a dark past, one riddled with anguish and suffering. It is no surprise so many lost souls are said to wander aimless through the halls of the massive structure to this day. So, too, are they seen on the grounds themselves, the stains of people long dead and forgotten. With so much sorrow embedded in the location, its no wonder some believe Waverly Hills not only harbors the souls of the living, but demonic entities as well. Is the Creeper such a monster? 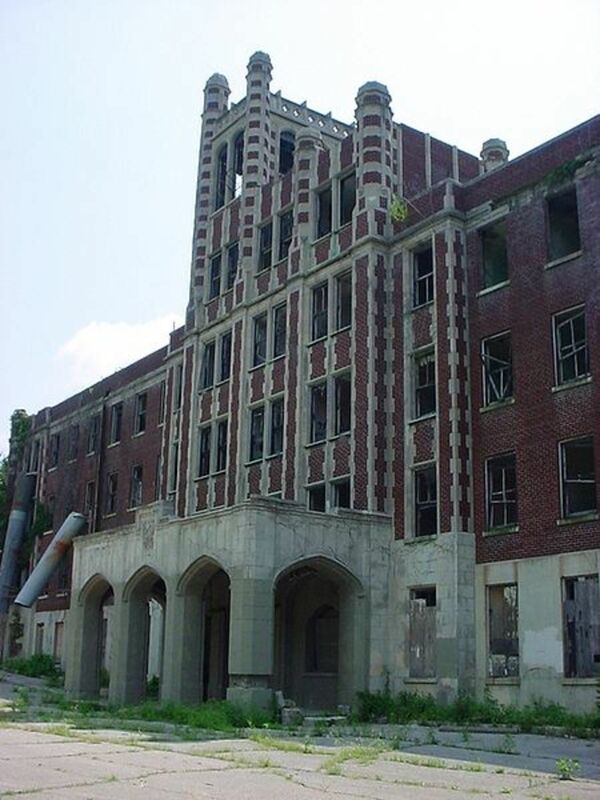 Waverly Hills Sanatorium in Kentucky opened in 1910 as a facility for treating tuberculosis patients at the height of the early-20th century outbreak of the disease. The original building only housed around 40 people, but by 1926 it had expanded to treat over 500. Death visited daily in those days. Administrators decided to remove the bodies via an inconspicuous tunnel originally meant for personnel access. This became known as the “Death Tunnel”, and it remains the location of many unexplained incidents. With the advent of streptomycin in 1943, tuberculosis began to relent in the United States. By 1961 Waverly Hills Sanatorium was renamed Woodhaven Geriatrics Hospital, though some say it was, in reality, an insane asylum. Woodhaven remained in operation until 1981, when it was shut down amid allegations of patient abuse. All told, by some estimates, over 63,000 people have tragically lost their lives on the grounds over the years. Waverly Hills Sanatorium has remained abandoned since the early 80s. Several individuals have attempted projects on the site, but none have come to fruition. The property is currently owned by a couple who hold events each Halloween to raise money for restoration. Visitors to Waverly Hills report encounters with many unexplained paranormal entities, most notably the shadow people. Where these ghostly beings are usually reported to exhibit human characteristics, the shadow people are much different creatures altogether. Shadow people are nothing new. They are reported all over the world. Described as dark shadows resembling humans but having no distinguishing features aside from their shape, shadow people are usually seen only out of the corner of one’s eye. Not so at Waverly Hills. These dark beings roam the halls of the main building, and have been captured in photographs both inside and on the grounds outside. Why Are There Ghosts at Waverly Hills? There are a few theories on why spirits would haunt in a place like Waverly Hills, and why it may be attractive to dark spirits. 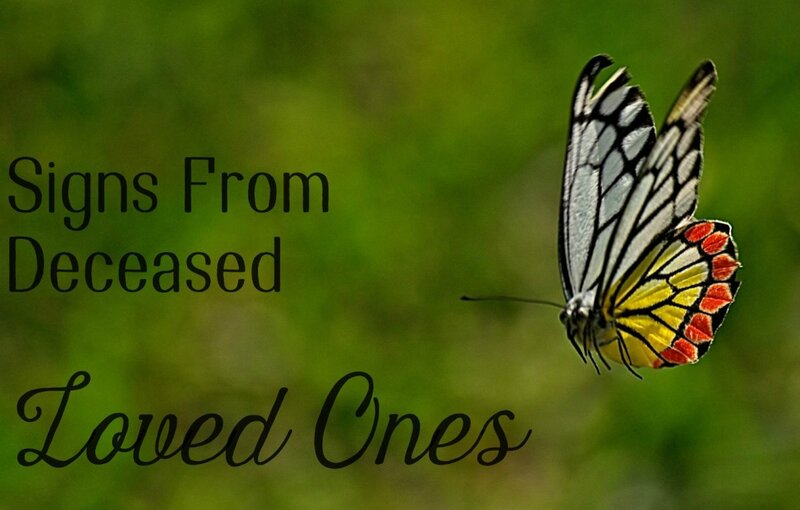 The most widely accepted is that when people pass away under duress their energy remains long after they are gone. If this is true, there has certainly been enough angst and heartache in this facility to explain why ghosts really haunt the halls. The manner in which that energy may still be present can vary. Sometimes spirits may interact with the living or otherwise show a sense of awareness of the world around. 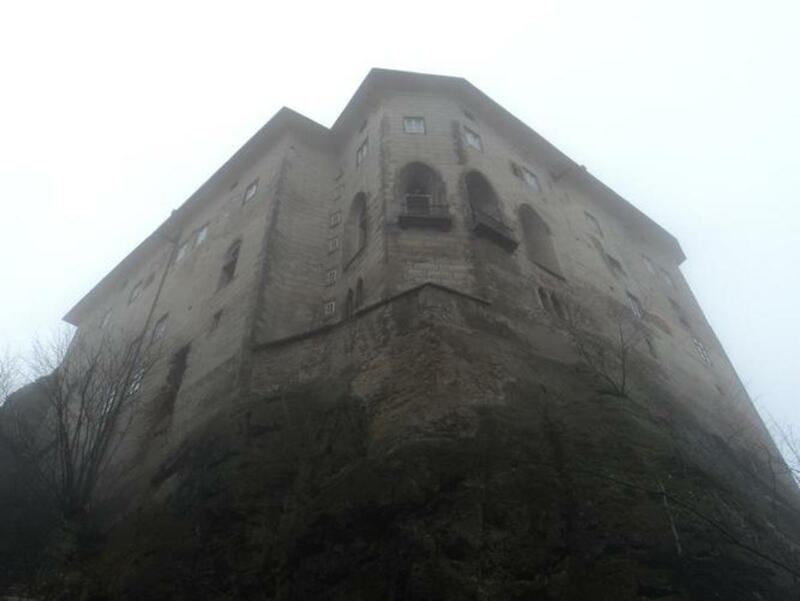 These cases are what researchers call an intelligent haunting. This is certainly evident at Waverly Hills. Researchers have noted objects manipulated in their absence, most notably a ball that appears to move around the facility as if played with by an unseen child. Spiritual energy may also remain as what researchers refer to as a residual haunting. In this case the activity is more like a recording on the environment. This too is seen at Waverly Hills, as spirits have been reported to roam the halls between rooms and wander the grounds. Might the area surrounding Waverly Hills be somehow conducive to retaining spiritual energy, and might that explain the high level of supernatural activity? What about the dark spirits? Opinions on shadow people vary. Some researchers believe they are simply another manifestation of the human spirit. 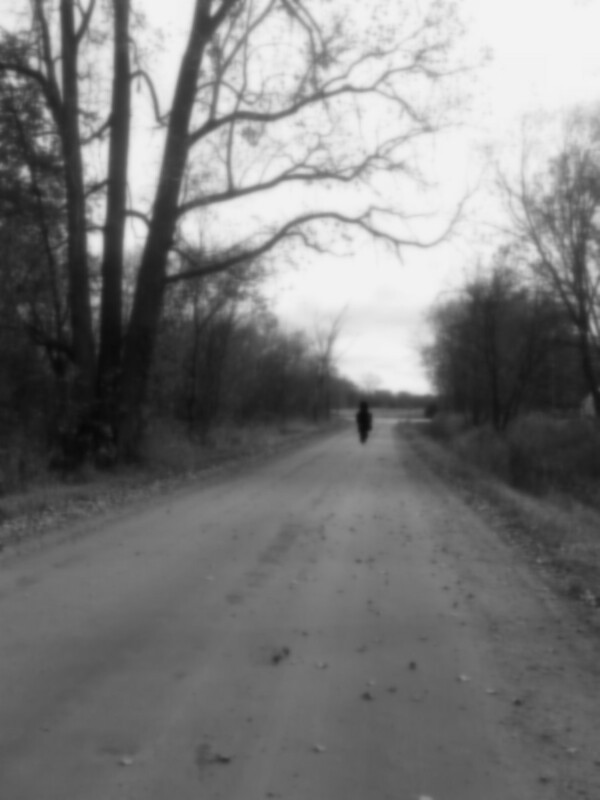 Others think they are something far more ominous, and point to the sense of dread and foreboding that often accompanies a shadow person sighting as evidence. Of course we don't know, but assuming they are evil in nature what could be the reason for their presence? The answers are none too comforting. Human spirits are of course the spirits of people who once lived among us. Evil humans can certainly become evil human spirits and cause enough trouble of their own. Inhuman spirits, on the other hand, are entities that never walked this Earth in human form. 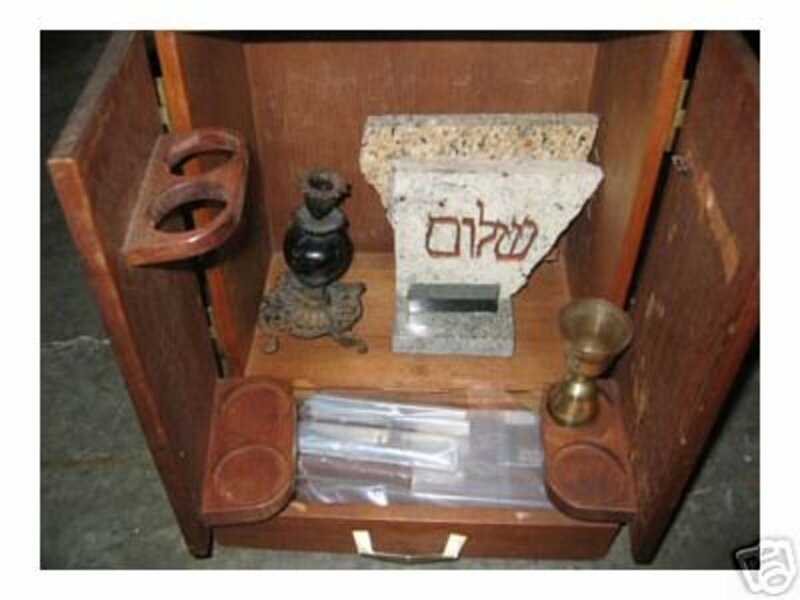 Demon is the common term, but different religions and philosophies know them by different names. Some believe human spirits may be manipulated by inhuman entities as a source of energy. Another theory is that such a large number of human entities would be easy picking for any demonic presence interested in dragging them to the underworld. Again we're left with only conjecture, but it isn't hard to imagine how such a large number of confused, lost souls would attract evil spirits. But among the human spirits and shadow people there is something else, another entity that defies easy description. To most researchers it is known simply as the Creeper. Some believe shadow people to be evil entities, while others see them as manifestations of human spirits. In experiments where two researchers stand at each end of a hallway with flashlights pointed at each other, shadow people are seen to cut the light of the flashlight beams between the two researchers. Interesting, though seemingly benign. But there is something else at Waverly Hills, something much darker. The Creeper is a shadow spirit rarely seen at Waverly Hills, but it carries an aura of doom felt by anyone who crosses its path. This dark entity crawls along the floor, and even up the walls and on the ceiling. To spot the Creeper at Waverly Hills is surely one of the most frightening encounters a person could have at the facility. Many believe the Creeper to be an inhuman entity, a malevolent being not of this earth, but there are many possible theories. Of course one possibility is that the Creeper is a human spirit, but it's actions and the sense of foreboding experienced by those who encounter it would suggest otherwise. Most spirits behave at least reasonably similar to the way they would act in real life, but the Creeper seems to go beyond the norm. Does that make it a demonic spirit? Maybe. Demonic entities are said to be attracted to locations where many human spirits linger, and Wavery Hills certainly has no shortage there. Could the Creeper be an inhuman entity, feeding off the energy of the dead? Maybe the Creeper is something else entirely, an ancient spiritual entity we don't quite understand, and perhaps never will. 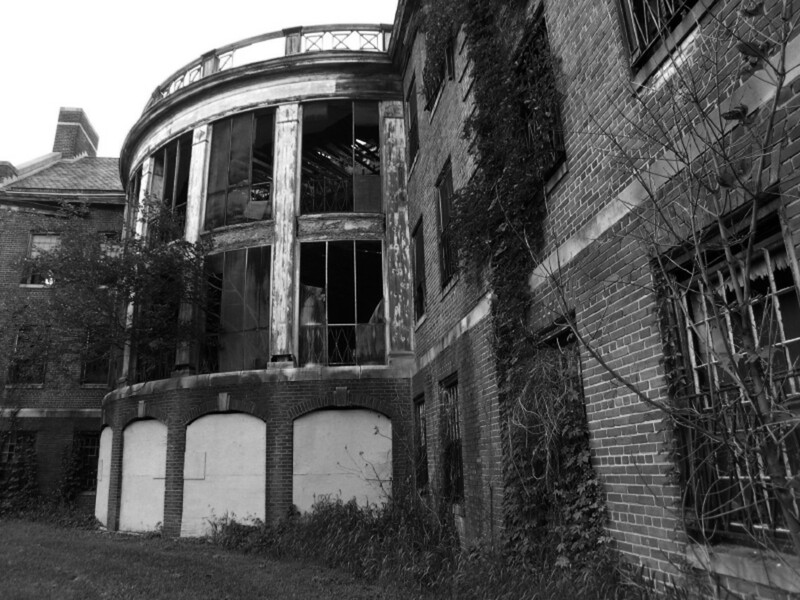 With the film Spooked along with visits from high-profile ghost hunters, Waverly Hills Sanatorium has gained a reputation as one of the most haunted placed in the world. It would seem to have all of the necessary elements which would lead to high-intensity paranormal activity. The number of patients who lost their lives on the ground is staggering, and the torment they suffered added the angst many researchers say is needed to compel a spirit to linger beyond death. The Creeper and the Shadow People may still walk the grounds as ghostly remnant of the past. There is even talk of a Doppelganger at Wavery Hills. And, as we know, if one comes face to face with a Doppelganger, it's lights out. Is Waverly Hills really the hotbed of paranormal activity that many researchers claim, or does the old and dilapidated building simply provide a good background for ghost stories? That depends of what a person is willing to believe, or possibly on how much they are willing to open their minds. 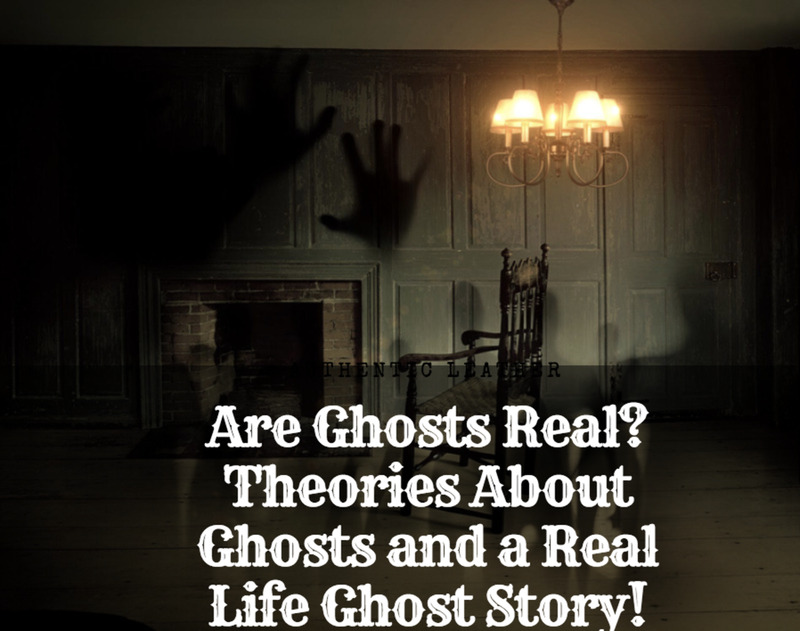 Until we know what ghosts really are, the best we can do is speculate. 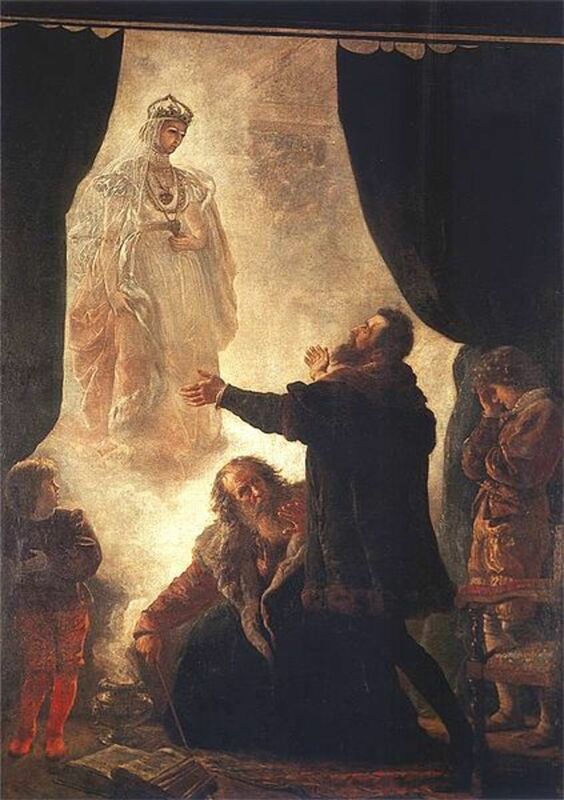 There are many explanations for supposed ghost sightings at any location, and without hard evidence the unbelievers will never be persuaded. But for those who have had experiences at Waverly Hills Sanatorium there is no convincing them otherwise: Waverly Hills Sanatorium is indeed the scariest place on earth. Yes. I've seen them myself. Yes, and though I've never seen one I've had paranormal experiences. I've never had any experiences, but I believe! Just visited Waverly & let me tell you... it is an experience to not miss. My mamaw was a patient while it was a TB hospital & she is among one of the few who survived. There is so much activity. The worse for me was the body chute/tunnel. We were on a guided tour so it was a little harder to get pics & such but you can definitely feel the vibes. 4th floor was the best. We stood in a group & stared to the end of the hall & shadow people everywhere. Darting in & out of the rooms. There was some sort of shadow being that came down the hall towards us & walked right into my daughter. Freaked me out. She is fine, btw :o) There is a 2 hour, 6 hour & daytime tour...we did the 2 hour. 6 hour is free roam with any equipment you might want to take. We are already planning our return to both the others. FYI..the place is going to eventually become a hotel, so explore while you can!!! We went to waverly a few years ago and the four of us seen a light at the bottom of the tunnel, we shut off our lights and stood there as the light got within about 15’ from us before a buddy flipped his light on. Nothing there of course, but he shut if off again and the light was all the way back at the bottom again. Several other unexplainables throughout the night. Even if you don’t believe in the paranormal (which you will by the time you leave), the building is such an awesome piece of history it is so well worth the time and money. We as a family have an annual trek to Waverly Hills since 2004, This is a must for anyone interested in the paranormal. Interesting :) I have not had the pleasure of visiting Waverley but I have been to Penhurst. Do you know of Penhurst? Similar history. Ghost hunters have been there more than once. Penhurst is very creepy in its own right. I had an experience where it felt as if someone was holding my hand in one of the buildings. Great spooky hub.